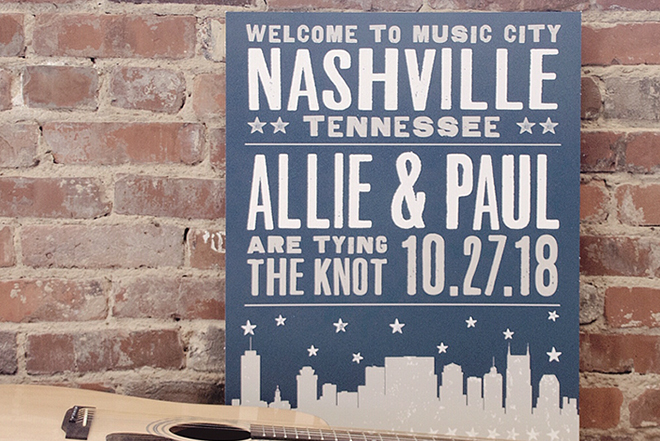 Dear Addie is Nashville's only custom design team located within its own full service print shop. We are committed to exceptional design and the highest quality printing methods. We work closely with our brides and clients to bring their visions to life - helping them capture the mood of their special events while guiding them through the printing process and tricky etiquette. 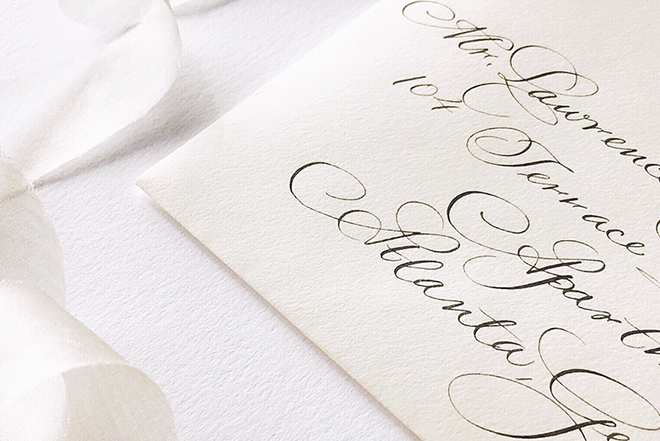 From invitations to day-of details, we can ensure a custom and cohesive experience tailored to your unique and personal style. We are located in downtown Nashville and are available by appointment. Drop us a line to book a consultation or to chat about your idea!